The Complete Guide to Landscape Astrophotography is the ultimate manual for anyone looking to create spectacular landscape astrophotography images. 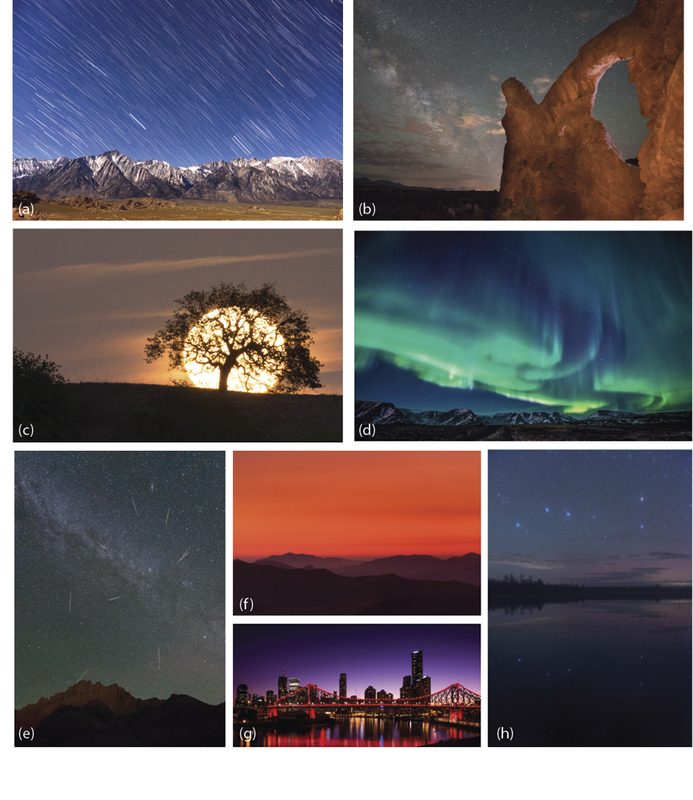 By explaining the science of landscape astrophotography in clear and straightforward language, it provides insights into phenomena such as the appearance or absence of the Milky Way, the moon, and constellations. 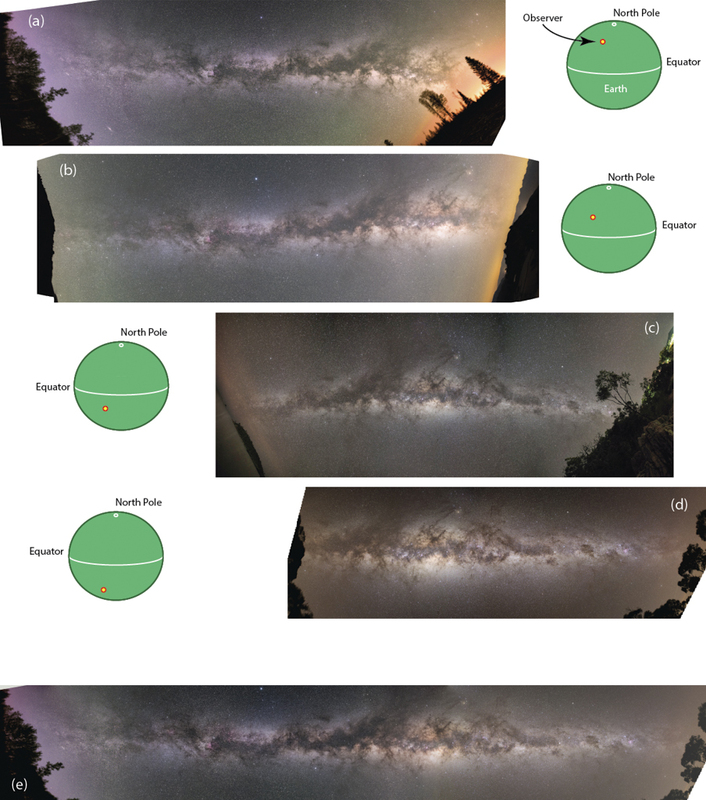 This unique approach, which combines the underlying scientific principles of astronomy with those of photography, will help deepen your understanding and give you the tools you need to fulfil your artistic vision. What Is Landscape Astrophotography and Why Now?